As a music fan, you’ve got to admit your equipment can play a major role in the enjoyment you experience from your favorite songs. Unfortunately, not all music fans are capable of spending excessively on an expensive pair of Bluetooth headphones. The good news is that you no longer need to do so. 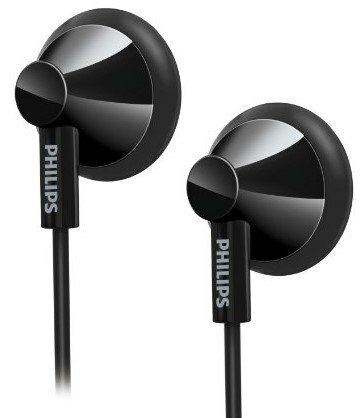 In fact, some of the market’s cheap earphones are just as good in quality as their more expensive counterparts. Below, you’ll discover a breakdown of the best earphones under £20, which won’t force you into bankruptcy. A quality headphone does not need to cost you an entire paycheck. When you find yourself in need of a new affordable headphone, you should definitely check the Panasonic RPTCM125EK. These are so affordable that you can easily purchase several sets in varying colors. This model is designed to offer affordability and a high-quality sound, even when participating in an active workout. 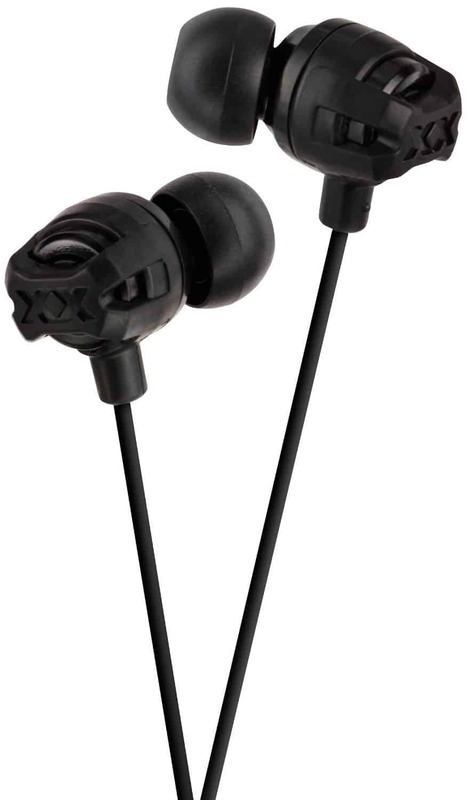 Many consumers rely on this in-ear headphone, because they offer the freedom of flexibility, secure fit, and comfort. You will receive 3 different size ear tips, including small, medium, and large, so you can easily customize the proper fit. The in-line control, which is conveniently located on the 3.5 mm cable, allows users to switch from their microphone to take incoming calls. 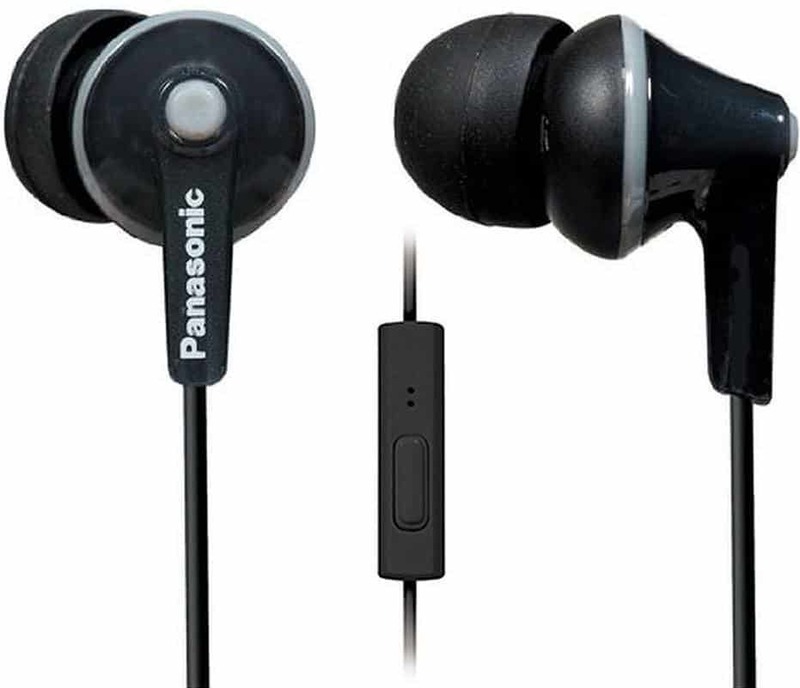 Overall, the Panasonic RPTCM125EK is a quality headphone that will offer comfort, good sound quality, and reliability. 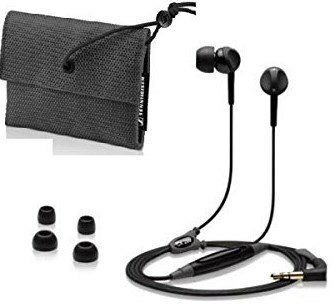 For the price, you cannot beat this brand, plus they are wonderful for cancelling out external noises, as well as any in-ear headphone can. Q: Can you adjust the volume, pause the music and change tracks using the control on these earphones? A: No, you will have to use the controls on your Phone/MP3. "Amazing sound for the price!" - By Rajiv R.
If you have a little extra cash to spend on a headphone, you should definitely invest it in the Sennheiser ﻿﻿CX299. This is an extremely high-quality headphone that will offer durability and longevity. The 1.2 meter length cable is designed to prevent tangles, which can potentially be problematic for active individuals. You will receive a small tote with your purchase, just so you can safely store the earphones away, when not in use. With most brand headphones, users do not have the freedom to customize. Well, with Sennheiser CX299, you will receive two different size ear tips, so you custom the perfect fit. The finger-countered design offers easy adjustments, even when running, jogging, and bicycling. With a frequency range of 20-20000 hertz, you will have plenty of flexibility to move around, without experiencing interference. The lightweight design will also enhance the comfort level immensely, eliminating pressure placed on the ear lobes due to excess weight. Overall, the Sennheiser CX299 is one of the best headphones on the market. The 1.2 meter thick cable and quality ear buds ensure durability and a long service live, even when wearing in the gym for extended periods of time. Are you looking for one of the best running earphones on the market? If so, you should look no further than Sony MDR-EX110LP. This model is not only designed to offer superior flexibility, but it will provide a reliable and comfortable fit every single time. The 9mm neodymium drivers will promote a high-quality sound, while the in-ear design cancels out external noises. This Sony headphone is definitely an upgrade from the original model. The lightweight (5 grams) and compact design is perfect for the active athlete, plus this will surely enhance the comfort level immensely. These are available in three different colors, including black, red, and white, so females and males can easily find something that fits their personality. 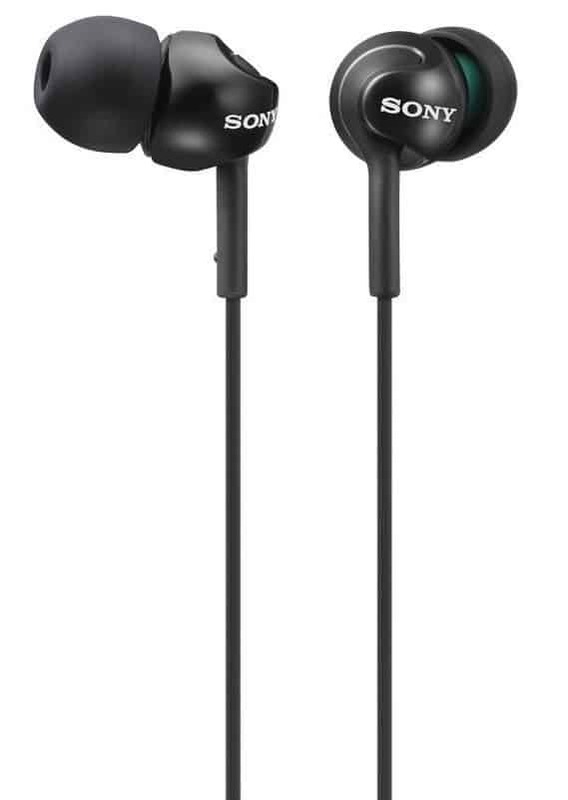 If you are searching for an affordable earphone that will offer comfort and flexibility, you should definitely consider the Sony MDR-EX110LP. The bass is exceptional, as well as the sound quality, plus the in-ear design eliminates a high percentage of the external noise. "If you're wanting a cheap pair of headphones that fit well and don't leak much sound then get these because they're good at that." - By Adam C.
Many music enthusiasts will want an excellent pair of in ear earphones, which can be used while exercising and running. Normally, this would cost you an arm and a leg, but not with the Creative EP-630. These earphones are not only affordable, but also they’ll provide you an excellent audio performance. 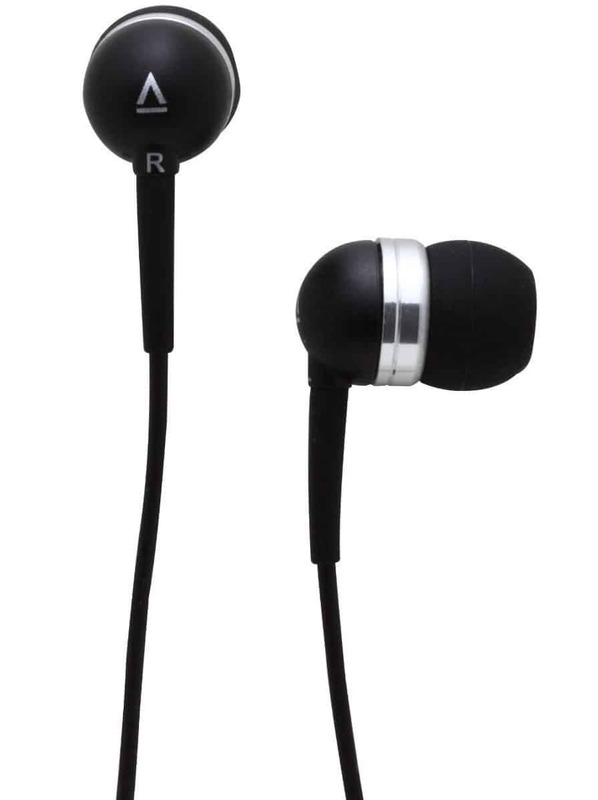 The earphones use 9mm Neodymium magnet drivers, so you can guarantee they’ll deliver unblemished audio. For a more optimum fit, the earphones come with three sizes of tips. Switching from one to another is rapid. 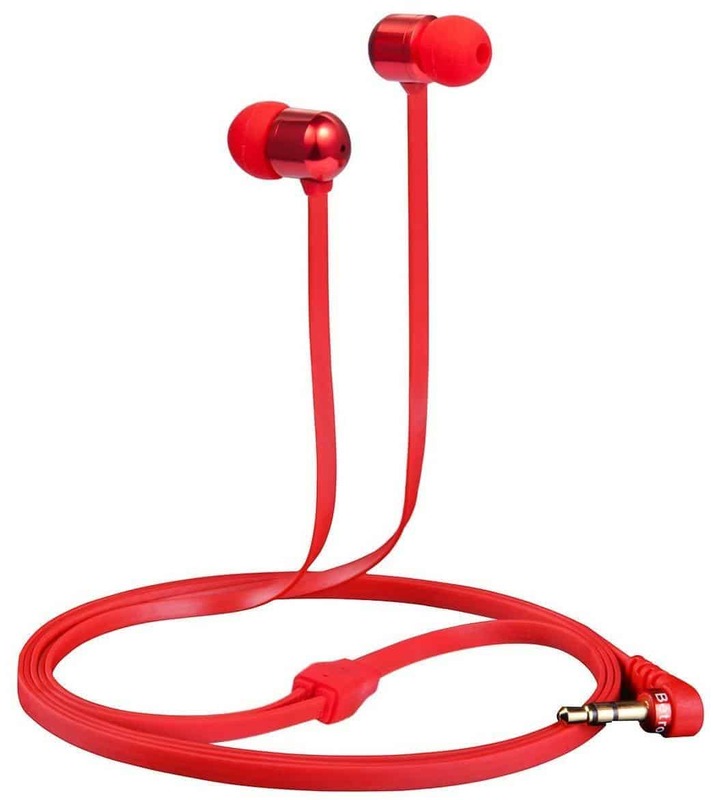 For added customization, the earphones are available in several flashy colors, including green, red, white, black, and blue. Despite a few minor cons, the Creative EP-630 is still an excellent pair of earphones. Although they may not be able to parallel the longevity of much more costly models, they’re well worth their affordable price tag. They’re also comfortable, sleek, and provide good audio playback. Whether you’re a runner, weight lifter, or just want a good pair of affordable headphones, these earphones will not disappoint. 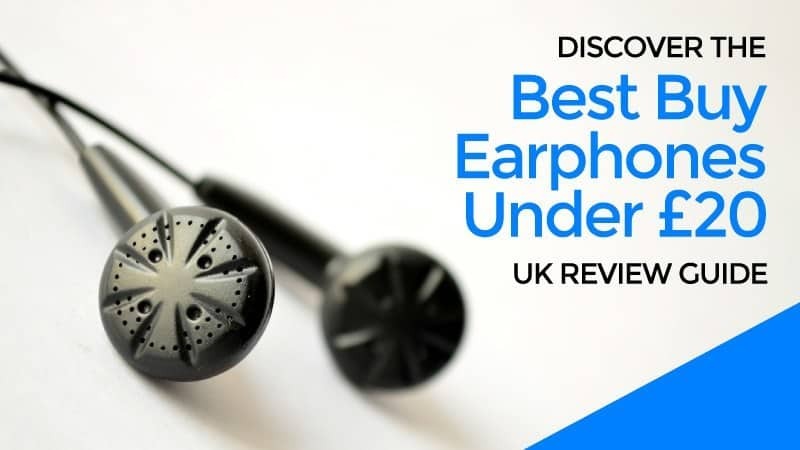 If you’re looking for the best earphones under £20, which is excellent for working out and exercising, you owe it to yourself to check out the SoundPEATS. These earphones are incredibly affordable and all consumers will be able to scrap enough money together to make the purchase. Yet in terms of performance and quality, the earphones really deliver. They’re available in a wide array of awesome colors, so you can maintain your swagger while pumping the iron. The earphones a﻿re designed for gym rats, thanks to their Bluetooth connectivity. Suffice to say, you’ll never have to worry about the cord getting in your way or diminishing the effectiveness of your workout. 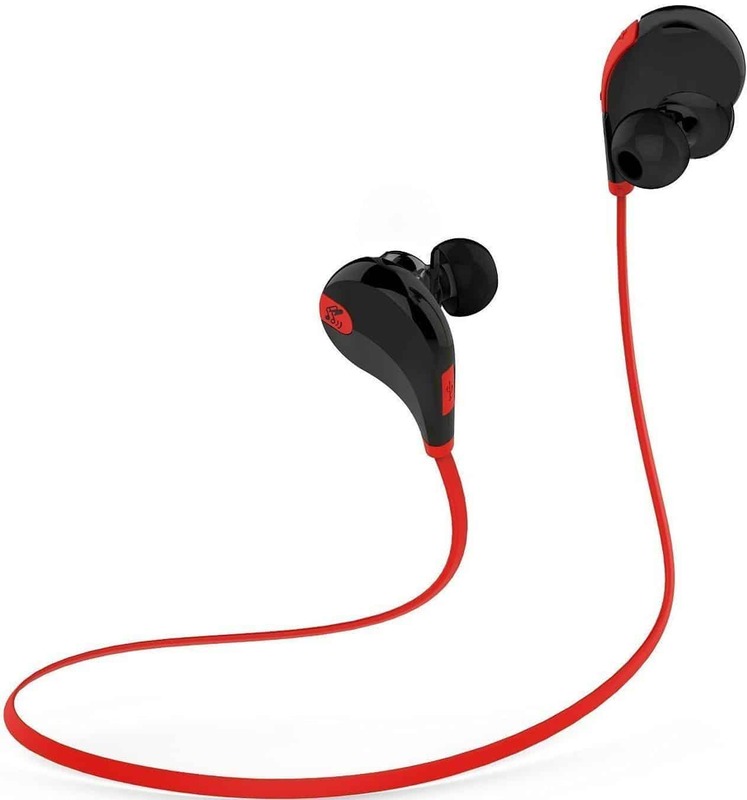 The headphones also feature sweat-proof characteristics and utilize a fairly lengthy battery. The combination will allow you to workout for 5 hours non-stop, without worrying about recharging or damaging your headphones with sweat. 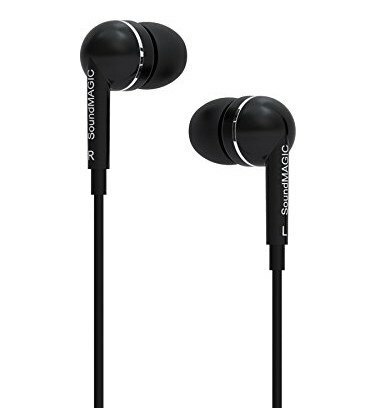 All in all, there are few cheap earphones with mic, but the SoundPEATS QY7 delivers. These headphones are affordable, fairly durable and wireless. 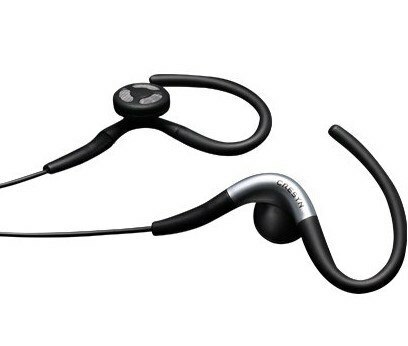 These are definitely the ultimate gym earphones, but remember that they may not last for an extensive period of time. All in all, the market is truly oversaturated with amazing headphones. Above, you’ve discovered some of the best affordable models. While you’re at it, you should be sure to check out the best wireless headphones right now. Have you used any of these models? Be sure to leave a comment and tell others about your experience.